Home/Blogs/How is Same Day Dental Implant Possible? 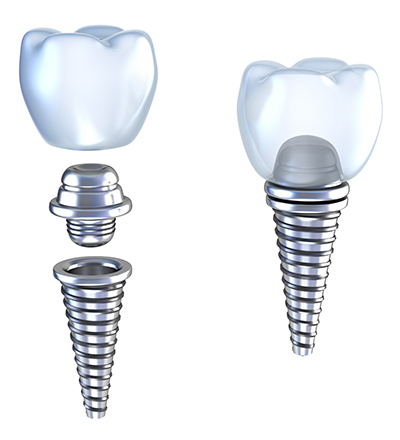 You may have heard stories from friends and family members who have had dental implants about how long the whole procedure takes. In some cases, it may take up to a year from the time a dentist extracts teeth to the time he or she finally attaches permanent dentures to the implants. That is because the gums and jaw need a chance to heal from having the titanium rods implanted. Having heard all of this, you probably wonder how it’s possible to complete the entire procedure in just one day. We’re happy to answer that question for you. Normally when you have a tooth extracted or you lose it in an accident, you have to visit the dentist multiple times over the course of several months to receive a dental implant. 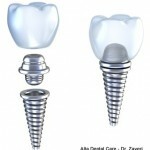 With the CEREC technology available at Alta Dental, you receive your new implants in a single appointment. 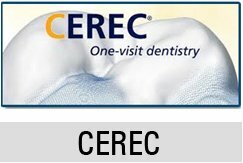 CEREC, which stands for Chairside Economical Restoration of Esthetic Ceramics, comes complete with 3D and CAM/CAD technology that allows for indirect ceramic restorations using a computer. To prepare for the procedure, Dr. Zaveri first takes a photograph of the area to receive the implant and then stores it on the computer as a 3D image. Our proprietary software approximates your new restoration by making biogenic comparisons to surrounding teeth. Dr. Zaveri then finalizes the model using the 3D and CAD software. At the conclusion of the design phase, CEREC transmits all of the data to a milling machine that fabricates your new replacement teeth. When they are ready, Dr. Zaveri bonds it to your implants using a resin cement. Once your implants and permanent dentures are in place, you’re free to go home. There is little down time and most people return to normal activities by the next day. You will soon discover the many advantages to dental implants, such as the ability to enjoy all of your favorite foods and enunciate your words clearly. You also never have to worry about the embarrassment of your new teeth slipping out of place or even falling out of your mouth in front of others. 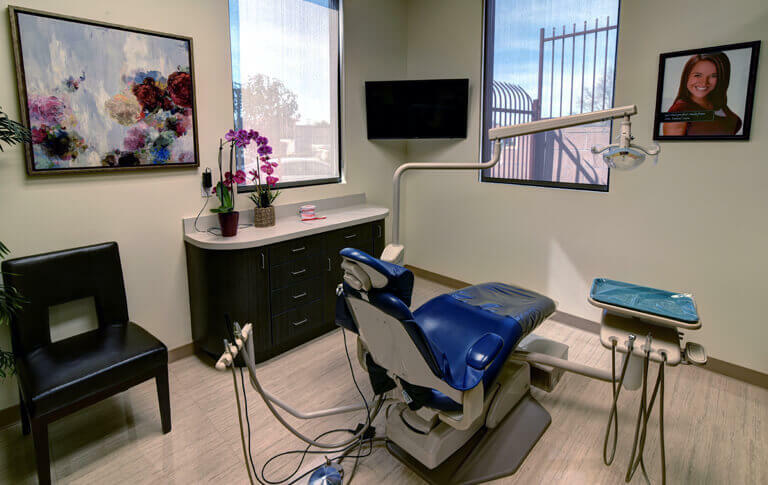 If you would like to learn more about our same day dental implant procedure using CEREC, please contact Alta Dental to request a consultation.